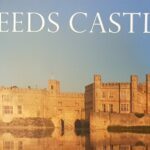 Have you ever wondered what it might be like to live in a castle? 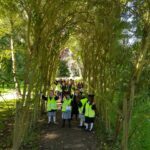 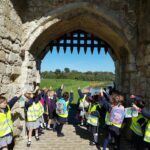 Since their visit to Leeds Castle on Wednesday, our Y1 pupils are castle experts. 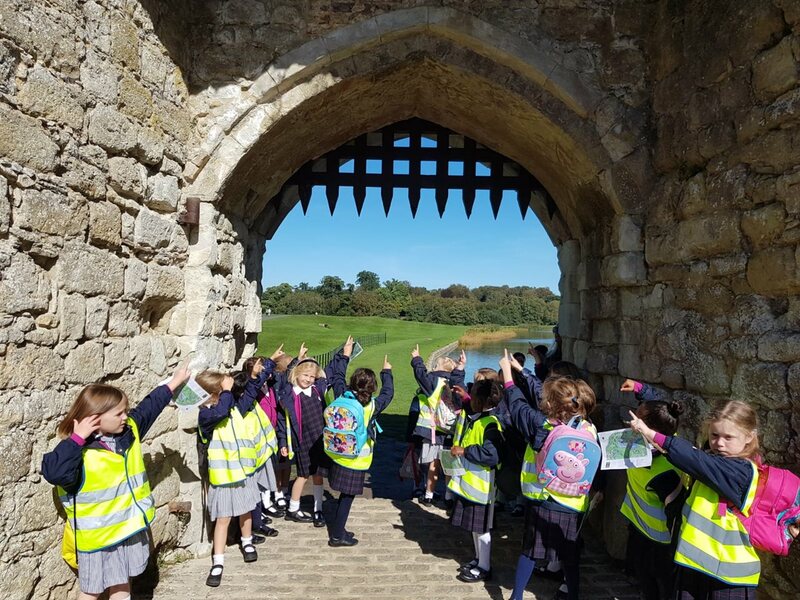 During their visit to Leeds Castle they acquired lots of new knowledge and facts about one of Kent’s most famous attractions. 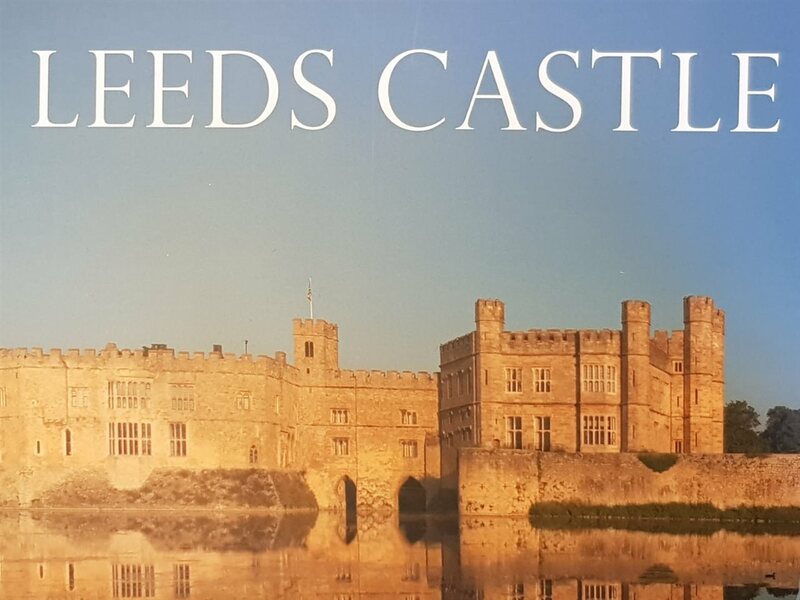 Leeds Castle was once a Norman stronghold; the private property of six of England’s medieval queens; a palace used by Henry VIII and his first wife Catherine of Aragon; a Jacobean country house; a Georgian mansion; an elegant early 20th century retreat for the influential and famous; and in the 21st century, it has become one of the most visited historic buildings in Britain. 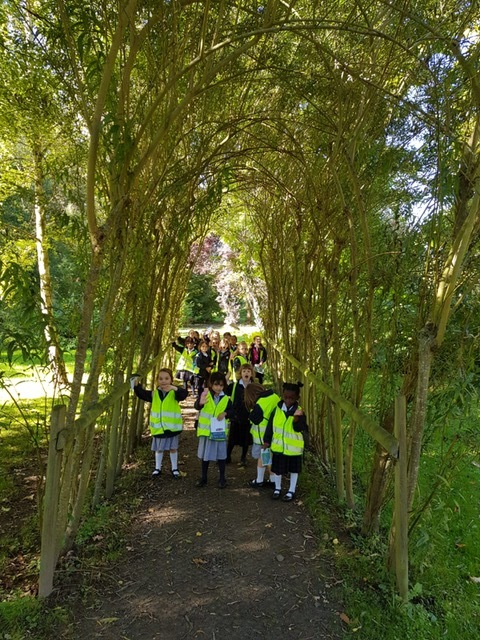 The girls loved every moment of their day out and we would like thank all the parent helpers who supported the trip.